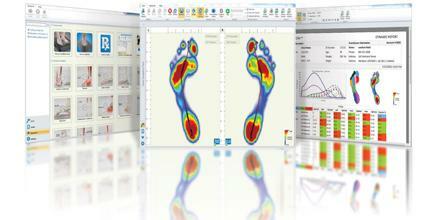 Gait Analysis is a scientifically-based and technically-precise process. It is highly individualized, and reveals a lot about how you will hold up to training and, ultimately, perform. It is used to assess, plan, and treat individuals with conditions affecting their ability to walk. It is also commonly used in sports biomechanics to help athletes run more efficiently and to identify posture-related or movement-related problems in people with injuries. Gait Analysis is modulated or modified by many factors, and changes in the normal gait pattern can be transient or permanent.